The vast world of videogame music is scattered with plenty of really weird songs. And let's face it: there's some really weird videogames out there, like Namco's Katamari Damacy, that need equally weird soundtracks. That makes perfect sense, right? But, sometimes you'll find the most bizarre music in arranged soundtracks and vocal albums. Arranged soundtrack albums are usually made up of musical upgrades of the game's original pieces. These albums can range anywhere from a basic synthesizer performances to full-blown orchestral recordings. Likewise, vocal albums are recorded performances of songs inspired by or upgraded from the original soundtrack. Most of the vocal albums that come out of Japan sound more like popular music than game score. While most of these types of upgraded game music are easy to appreciate and usually have a broader appeal than standard game music, everyone once in awhile you'll come across a song so bizarre that you have to wonder what the hell the composer and/or performer was thinking. Or smoking. I've pulled together a list of the top 7 most f*cked-up arranged videogame songs for your listening enjoyment. Prepare to be bewildered after the jump. You remember the Game Boy classic Super Mario Land, right? The late 1980s platformer is still a solid title, and the music is no slouch either. 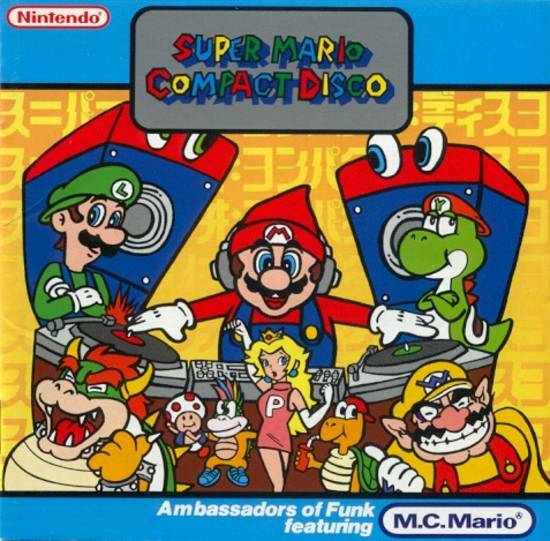 Unfortunately, it slouches a bit in an arrangement from a Japanese album called Super Mario Compact Disco. 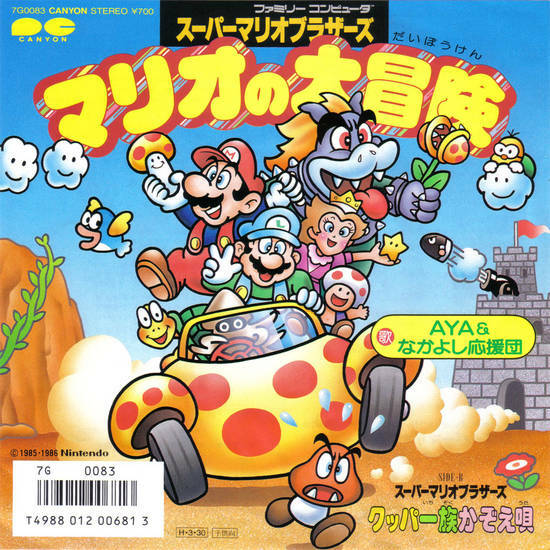 This 1993 release is absolutely packed with hilarous covers from various Super Mario and other Nintendo games, but "Super Mario Land" takes the cake as far as mind-blowing head scratchers go. Believe it or not, this was actually released as a single in Europe in the early 1990s! Trust me, you're not ready for the rap. "Mario's Bid Adventure" is just as it sounds. It takes you on a musical (and very Japanese) journey through the various stages of Super Mario Bros. You'll listen (and giggle) through the overworld and underwater theme music, eventually encountering Koopa. This song actually comes from a vinyl release. 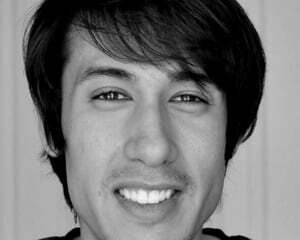 Imagine: Mario at 45 r.p.m.! You may want to leave town when you hear the vocal stylings of what is probably supposed to be Street Fighter's Blanka singing in his song "Blanka Has Come to Town." This work of art comes from an album called Street Fighter II - Vocal Album. Be sure not to miss the question-and-answer Blanka "howling" mid-song. Fighting game fans will remember the Super Nintendo title Killer Instinct. What they may not remember (or maybe tried to forget) is that a soundtrack CD was sold alongside the game's release. Most of the Killer Cuts album contained nifty upgrades of the original tracks. But there were a couple of misplaced songs on the disc, and "The Way U Move" was the most out of place. You didn't think we'd let an album of Street Fighter character singing performances get away with only one selection, did you? The whole Street Fighter II - Vocal Album is a riot, but the over-the-top performance of what is supposed to be Street Fighter's Balrog in "Bison's Dream" is too great not to highlight. The guitar performances are actually quite great, but the vocal performance and lyrics totally negate their greatness. "I'm punching my way on through the world." Anyone that knows of Atlus' Persona series of videogames can tell you that they're full of crazy imagery and audio. One of the most memorable songs in the series is the "Pharmacy Song" from the first two Persona games. It's a quaint little song that sounds exactly like what you'd think a pharmacy theme song would sound like. But that's not the case for the arranged version of "Pharmacy Song" in the Megami Ibunroku Persona Arranged album. I don't know what kind of pharmacy this one is supposed to be, but I know I'd like to get my drugs there. 1. 1 Up Mushroom! Run Away! Famed Nintendo composer Koji Kondo is a musical mastermind, but he's also a wierdo. Any number of his whacked out arrangement albums could have made this list, but this song is the cream of the crop. "1 Up Mushroom! Run Away!" comes from a 1990 release called Super Mario Bros Vocal Special. It's based on the "Underworld Theme" from Super Mario Bros -- you know the one. In this arranged version, the rap is crazy, the singing is insane, and the chorus is solid gold. Bonus Trivia: I love this song, and I don't know why. My little label and our band are actually named after this very song. I hope you've enjoyed these selections. There's many more fucked up game tunes out there. Wait until you've heard the fan arrangements! 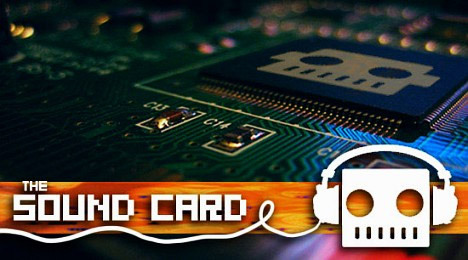 You'll get the chance in an upcoming Sound Card.